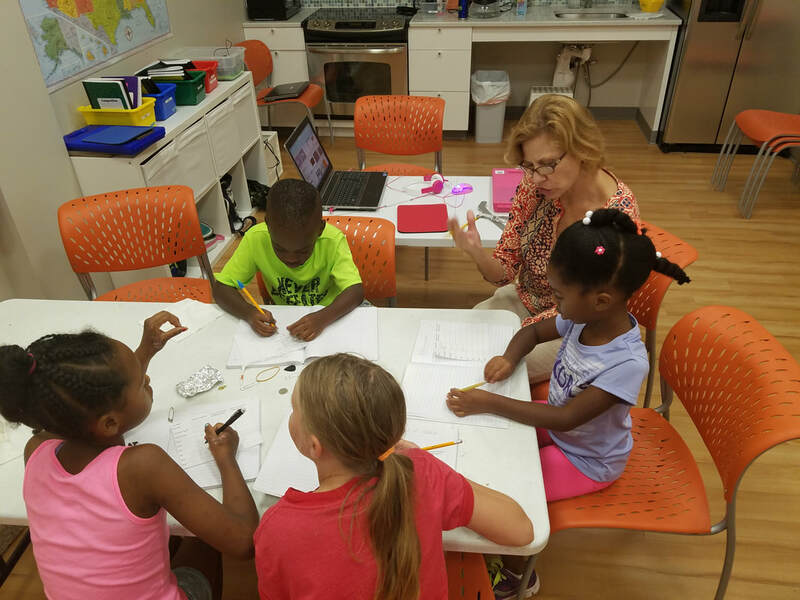 "I highly recommend 4 Points Academy .... They truly offer a lot to challenge kids and get them to excel and offer opportunities not found in public school." 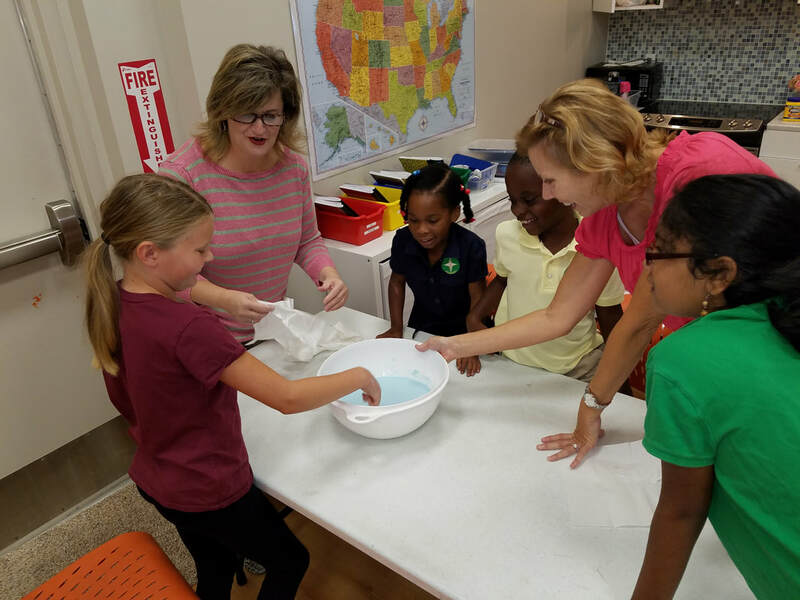 Students participating in hands on science experiments. Comprehensive curriculum focusing on reading, writing, and oral language skills. Leveraging a research based online software tool that allows teachers to differentiate and personalize the ELA instruction across disciplines. Going beyond basic introductory language skills - focusing on developing listening, speaking, reading, and writing skills. Utilizing research skills, Socratic discussion and debate style. Comprehensive program of physical education, with information about health and nutrition, etc.